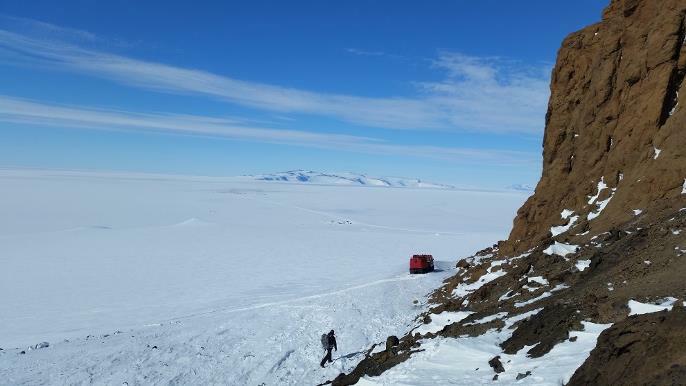 Todd and Donette worked for the US Antarctic Program at McMurdo Station during the Austral summer of 2017/18. 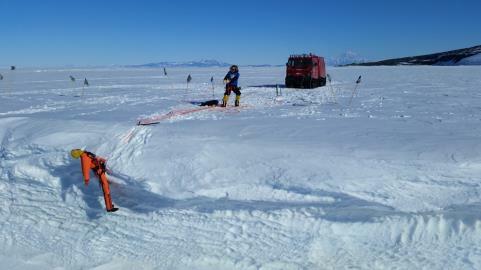 Both had the opportunity to get into the Dry Valleys, to the sea ice edge and to other amazing places. 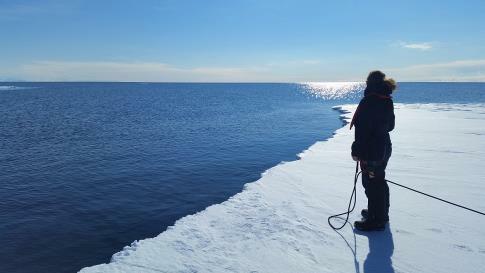 1) Donette at the edge of the sea ice. 2) Donette practicing crevasse rescue techniques. 3) Heading back to the Hagglund from Castle Rock.